MNDF says Adnan Hussain, 30, was located this Thursday during an aerial search of the area via seaplane. The authority says Adnan is unharmed, and is being transported to N. Manadhoo by the Coastguard. Adnan left from Lhohi on a solo fishing trip at 10:30 pm last Wednesday. 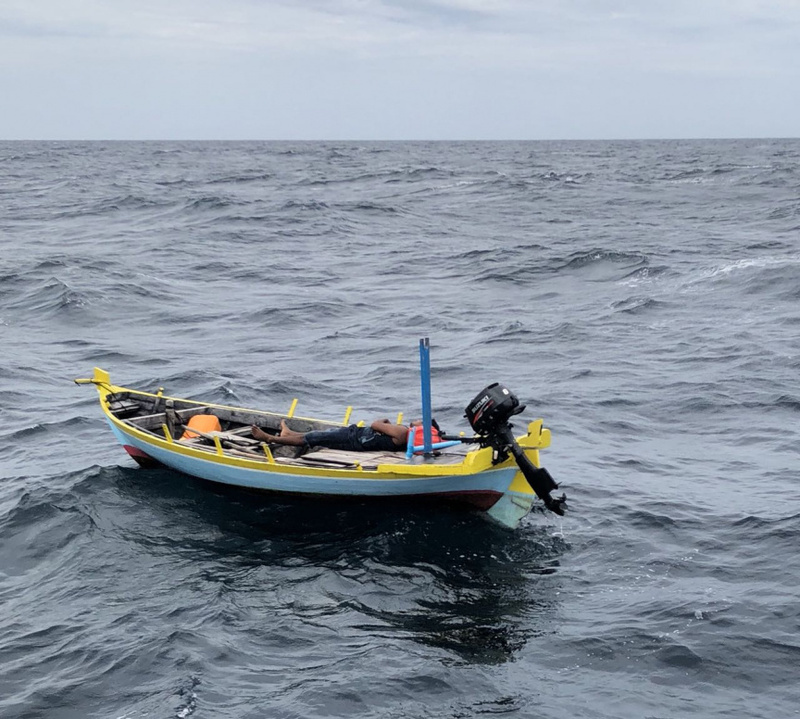 Contact was last made at 1:30 am this Thursday, when Adnan said the boat was between Lhohi and Manadhoo.